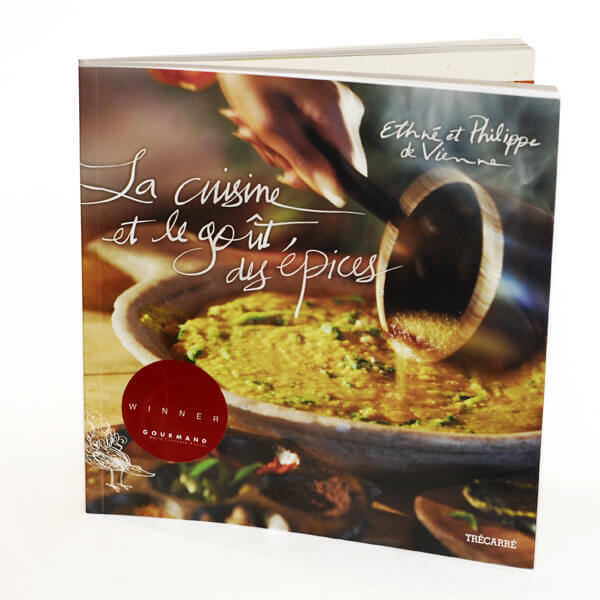 This book chronicles the travels of Spice Trekkers Philippe and Ethné de Vienne as they travel the globe in pursuit of the world’s best spices and blends. Learn the fine art of cooking with spices and discover the world’s greatest culinary traditions with this illustrated and navigable cookbook. Includes descriptions of over one hundred spices, sixty blends and dozens of recipes all organized by the culinary culture in which they were discovered. La Cuisine et le Goût des Épices is a wealth of information on culinary culture from around the world.